Jerky Reviews for the distributor Aldi Inc. 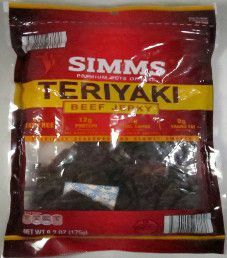 This next review on the Simms brand of jerky will be on a 6.2 ounce/175 gram bag of their teriyaki flavored beef jerky. Worth noting is that the actual jerky weight is only 152 grams, where the net weight includes the bag weight. This bag was purchased at an Aldi store in East Rutherford, New Jersey. 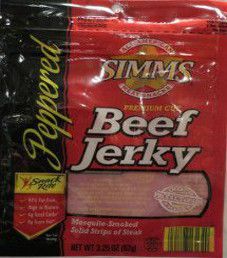 This next review on the Simms brand of jerky will be on a 6.2 ounce/175 gram bag of their original flavored beef jerky. This bag was purchased at an Aldi store in East Rutherford, New Jersey, back in December 2014. 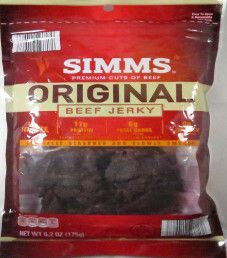 Note: for a live taste review open Simms – Original Beef Jerky (Recipe #2). 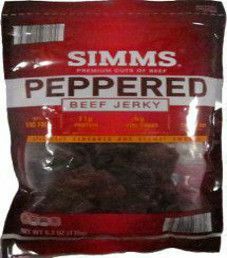 This will be the second review on the Simms brand of their peppered flavor beef jerky. The ingredient list has since changed from 2009. This 6.2 ounce/175 gram bag was purchased at an Aldi store in East Rutherford, New Jersey, back in December 2014. 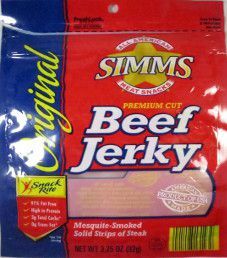 Update February 2015: a new live taste review has been done on this Simms – Teriyaki Beef Jerky (Recipe #2) flavor. 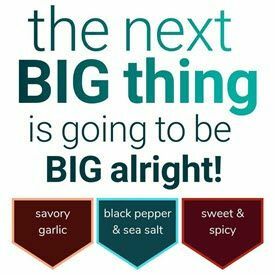 This 3.25 ounce/92 gram bag of peppered flavor beef jerky was purchased in Penn Yan, New York in 2009, located in the Finger Lakes region. It was purchased at a store name Aldi’s, where it was common to see horse and buggies parked in front of the store from the local Amish community.